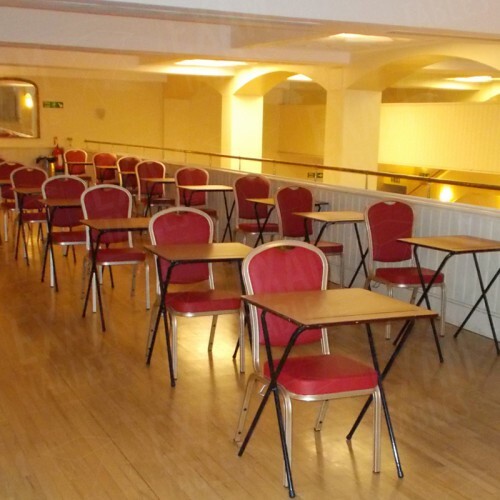 Utilise your own chairs with our folding desks or hire ours. Exam desks installed where and when you need them. 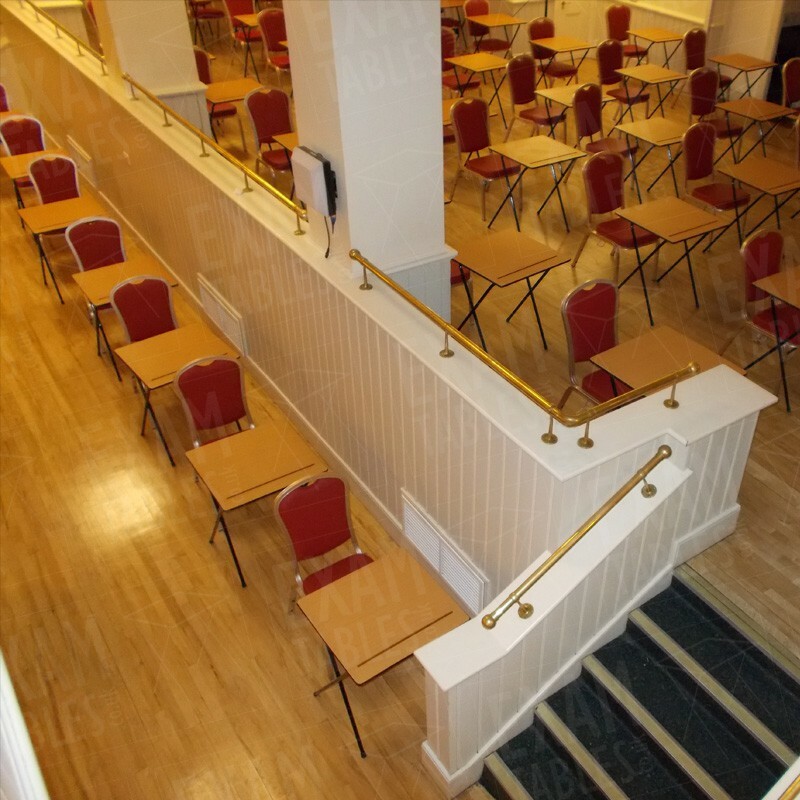 Creating a unique space for exams to happen. 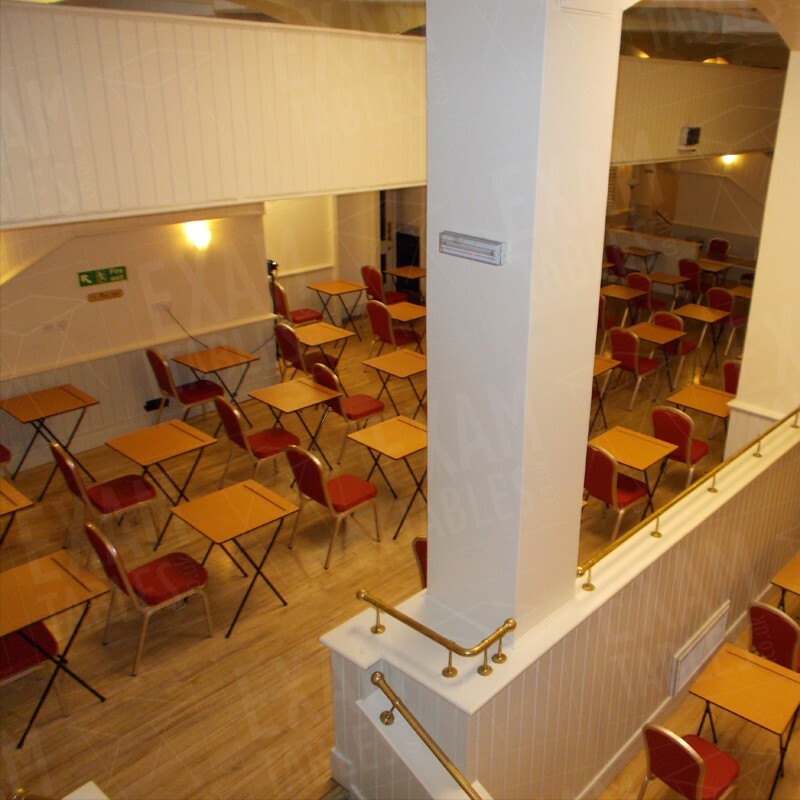 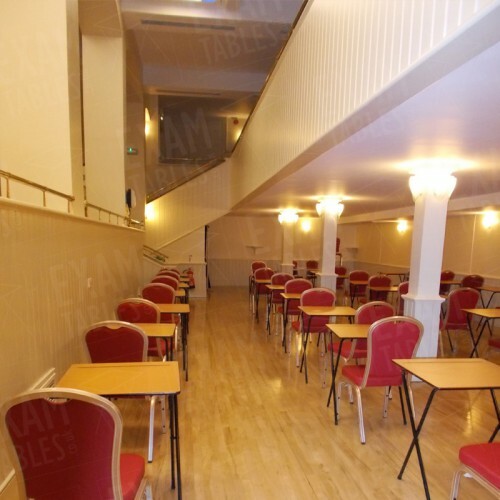 Thousands of exam tables available. 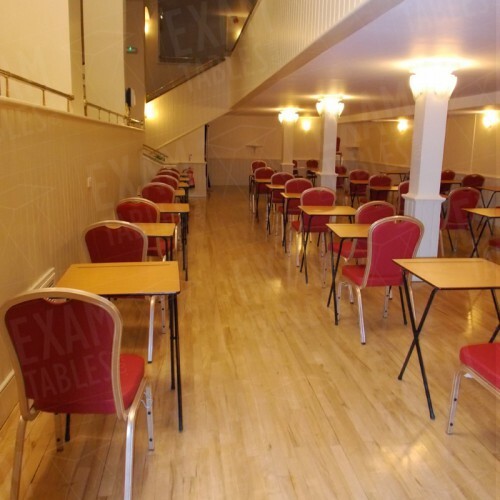 Outsourcing exam space and utilising the area.